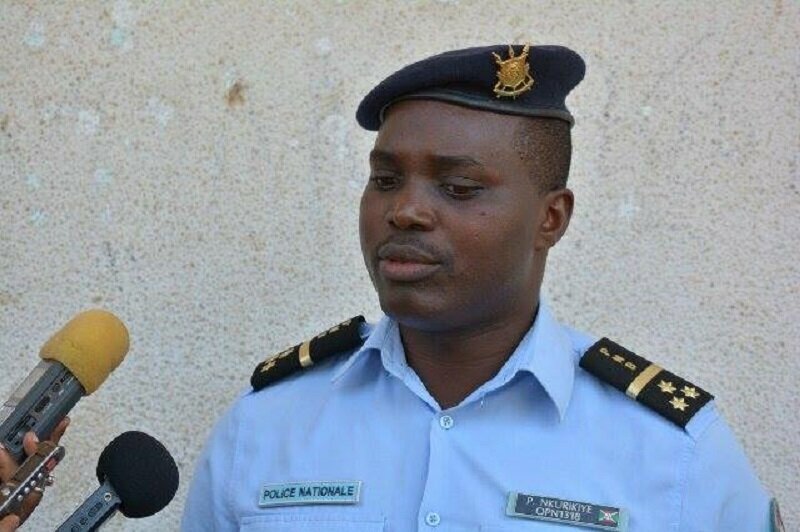 BUJUMBURA August 7th (ABP) – Three alleged thieves were shot dead in the night of Sunday August 5, 2018, at around 2:20 am, as they were committing a break and enter in the Mutakura neighborhood of the urban zone of ​​Cibitoke (urban commune of Ntahangwa), specifically at the 6th avenue n ° 47 and the 7th avenue n ° 41, as revealed on Monday August 6, 2018 by spokesman of the Public Security Ministry Commissioner Pierre Nkurikiye. Commissioner Nkurikiye also indicated that during the search the police seized two knives and a clamp worn by those alleged thieves. 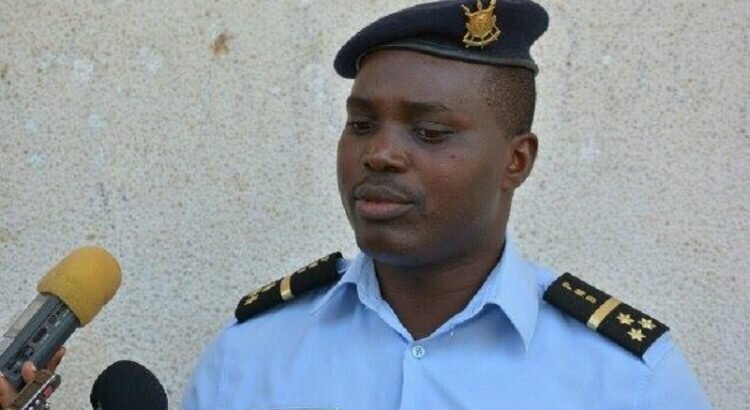 The Burundi National Police (PNB) identified two of these alleged robbers killed. It is Evariste Nzokirantevye and Lambert Nduwabike. The few inhabitants of the urban commune of Ntahangwa questioned on this subject encourage the national police to multiply the night rounds to curb the robbery which is made during the night. Those inhabitants of the north of the capital are convinced that light is the first enemy of the night thieves. They request the effective involvement of the municipal authorities and REGIDESO so that all public roads are enlightened.